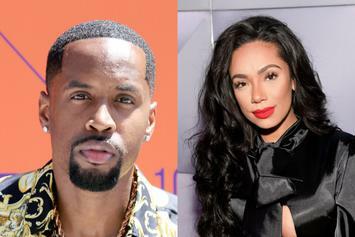 Fans continue to troll the reality star about her ex. 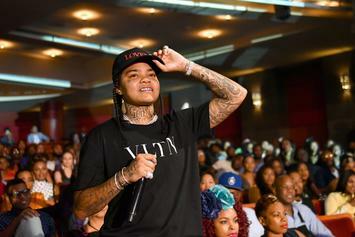 Young M.A & Erica Mena Drop Disrespectful Bars On Nick Cannon's "Wild ‘N Out"
Erica Mena Reacts To Ex-Boyfriend Cliff Dixon's Death: "You Didn't Deserve This"
Erica Mena speaks about the death of her ex-boyfriend. 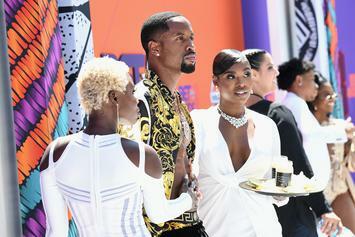 The couple shared the first episode of their new online show. 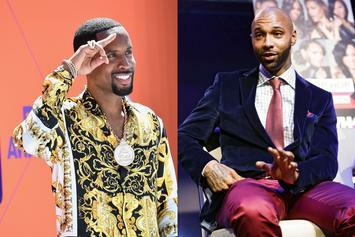 Erica Mena says Budden brought another woman to Safaree's house. 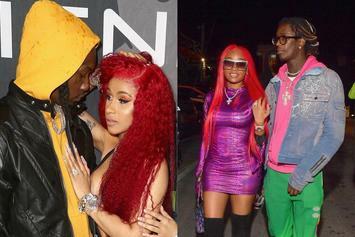 He names Nicki Minaj to drive his point. 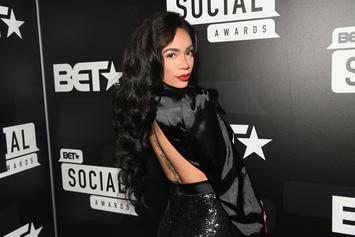 Erica Mena's BEEN slaying on Instagram. 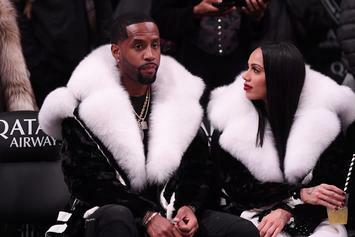 Looks like Safaree is very much in love. 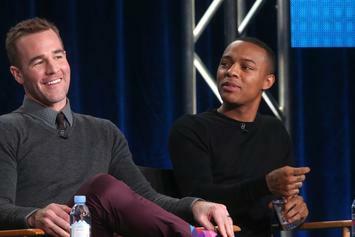 Fans say he did her wrong with this imitation. 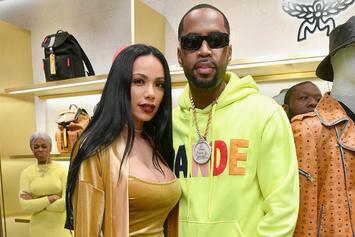 Safaree Samuels' Post-Engagement Insights: "Single People Be Starting Sh*t"
He's serious about his glow up. The couple might livestream the event. 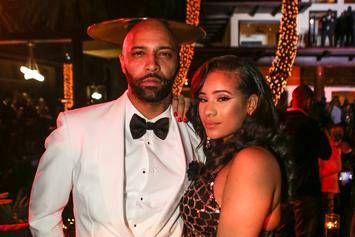 The newly-engaged Mena says she's carrying a food baby. 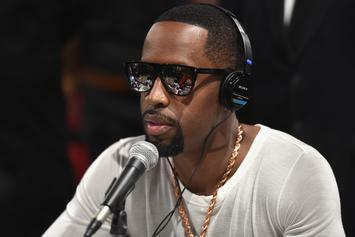 Safaree Samuels' wish has come true. Her jiggle nearly broke Twitter. 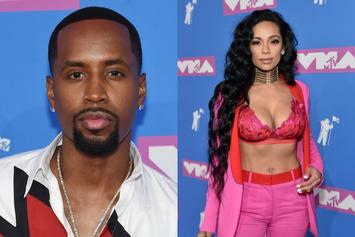 Safaree Samuels & Erica Mena Switch On Their Exes, Make Relationship "Official"
Everyone deserves a 2nd, or 3rd, or 4th, or a 5th chance at love. 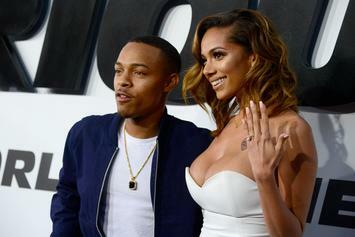 Bow Wow and Erica Mena turned into sworn enemies after their relationship fell apart. 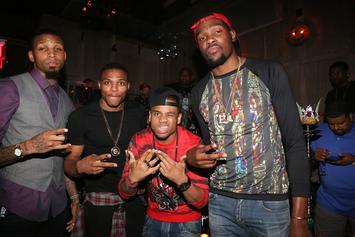 Erica had to deal with some legal issues this past weekend. 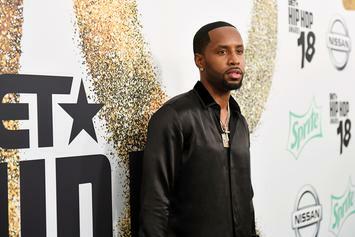 The former So So Def rapper lost a child in 2018. 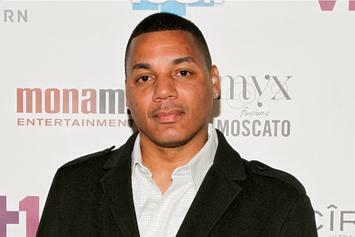 Congratulations to Shad & Erica.